Although many of us deny it, it is not uncommon to feel pleasure over the suffering of others, particularly when we feel that suffering has been deserved. The German word for this concept-Schadenfreude-has become universal in its expression of this feeling. 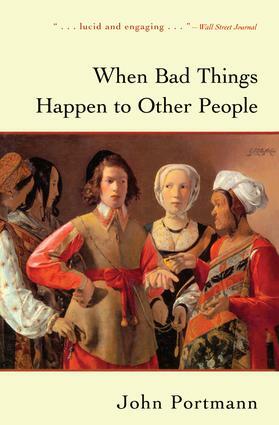 Drawing on the teachings of history's most prominent philosophers, John Portmann explores the concept of Schadenfreude in this rigorous, comprehensive, and absorbing study.